I look for budget buys when I can and invest in the products I know will last me and give quality results. There is one brand I have been super keen to explore. 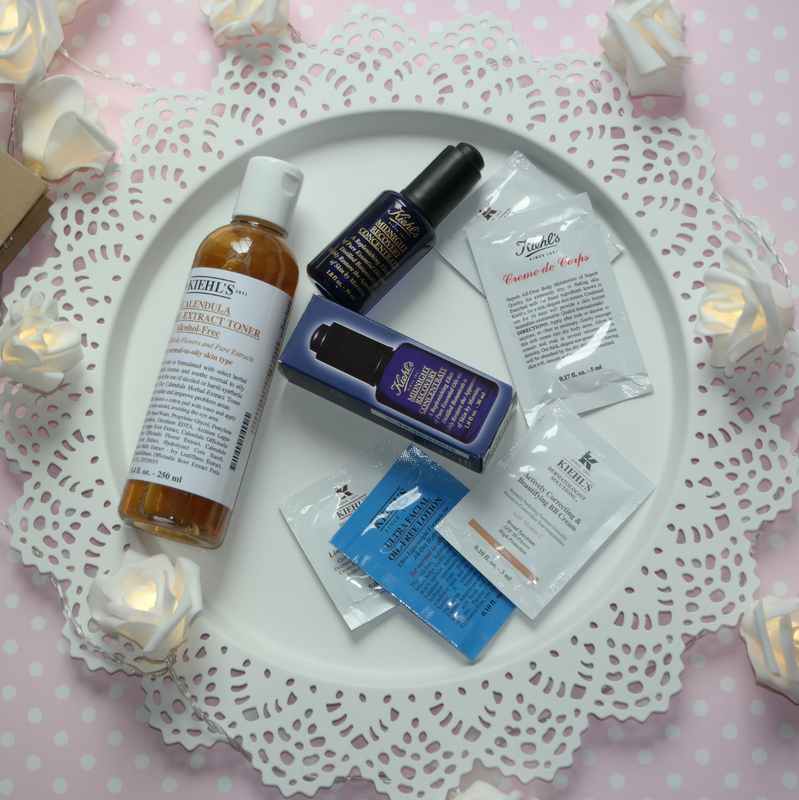 There's been loads of hype in the blogging world about Kiehl's and I wanted to know why but knowing the price tags on most products, I was a little nervous ordering online in case I didn't like the items I chose. 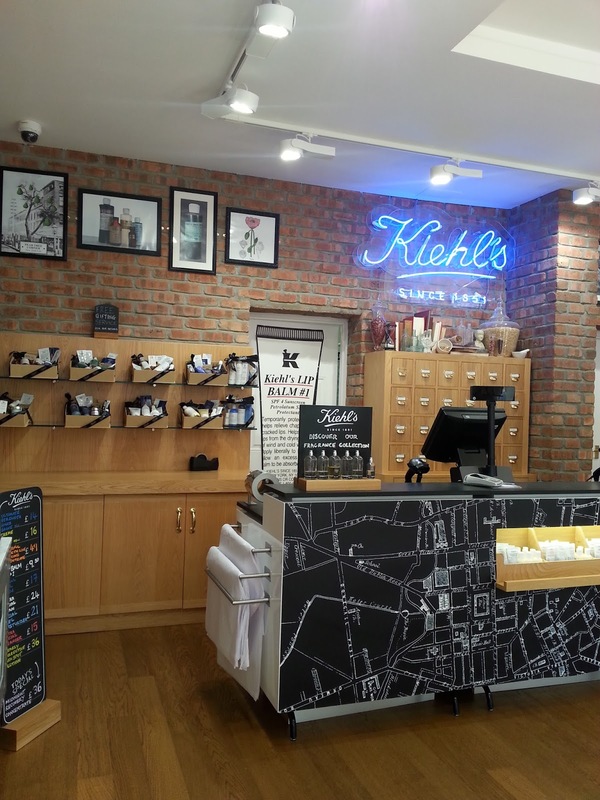 So on a recent shopping trip (haul here) I discovered Belfast had it's very own Kiehl's store - how did I not know this before!!? Seriously. I've had a lot of issues with my skin recently, it's either dry, spotty, oily or just a sad field of giant unhappy pores so when I popped into Kiehl's Belfast with the intention of just having a quick browse, I was completed astounded that they actually took some time out to discuss my issues rather than forcefully try to sell me all of their products. I had a full skincare assessment done right there and then by the lovely advisor, Amy - who confirmed that I have combination skin, something I had always thought but never really bothered to look into. 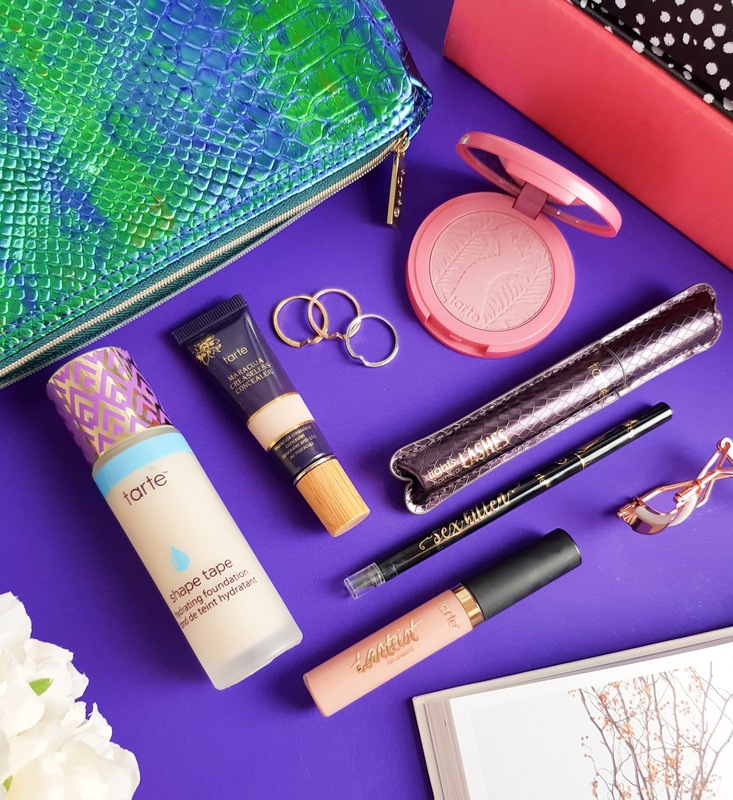 Amy then took the time to collect all products that would suit my combination skin and show me each and every one in great detail. I was so surprised how informative she was and I didn't feel pressured into buying anything. Amy worked with me to produce a personalized skincare assessment product guide that indicated all the products we talked about on the day - I thought this was a really great idea so I could pick up some of the products when I was feeling a little more flush. 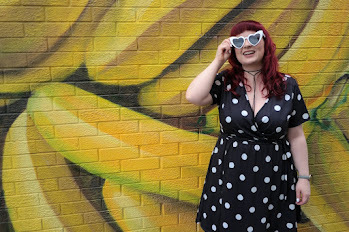 At the moment I've been using a couple of different and cleanser and moisturiser products and home and I'm really enjoying them, so I didn't want to just buy a load of new products for the same of it and Amy understood that. In the end I went with the Calendula herbal alcohol-free toner and the bloggers fav, Midnight recovery concentrate. I think here is where I must confess that I never use toner. I never really understood what it was for. For years I have been cleansing and opening my pores only to fill them full of moisturiser instead of closing them over. So I chose this toner to pick up the slack. I have been using products on my skin for years that contain alcohol - as a long term acne sufferer I always thought it would help dry out any blemishes. But in fact I've been drying out my entire complexion. So I'm hoping the toner will close over my pores nicely and the recovery concentrate will hopefully y'know - help my skin to recover. I also received samples of all the other products we were discussing during the assessment so I could give them a try at home. So far I'm loving the Midnight Recovery Concentrate, the one thing that really has surprised me about it though is that I don't mind the smell. Usually I would shy away from anything with lavender in. As mentioned in my last GlossyBox review (here) I HATE lavender but it's SO subtle in this product that I have completely changed my mind. I find this product relaxes me before bed, something I never thought I would say about lavender. I have yet to try the sample products I received as I've been keeping them for this weekend when I'm away on a city break - I just love packing samples for travelling. 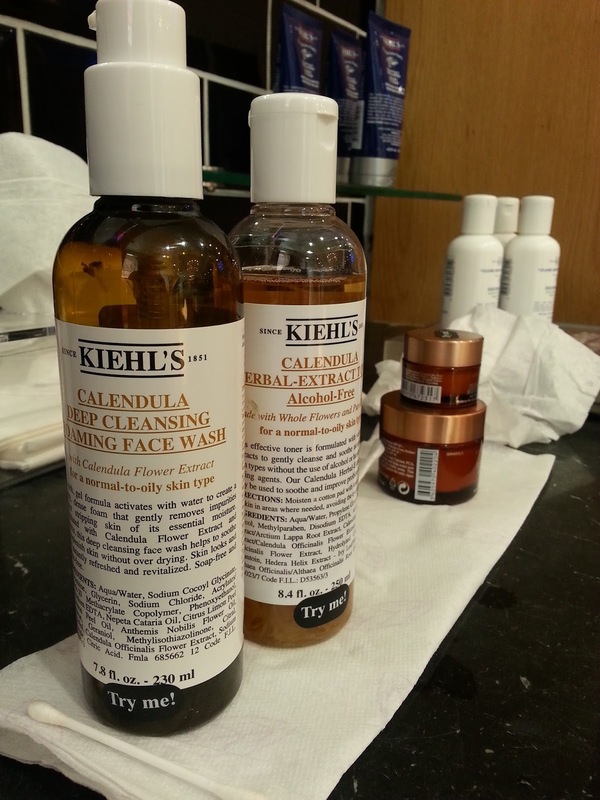 Have you tried any Kiehls skincare? Are you a lover of the Midnight Recovery Concentrate? I've yet to find anyone who has a bad word to say about it. Oh wow, that is so in-depth. I love it when they don't hound you to buy everything, I always feel really awkward. I've never tried anything from Kiehls so may go and have an assessment too. I'm definitely combo skin so we'll probably get the same lol. This sounds great. My skins awful at the moment so I might nip in for an assessment! I've never tried anything from Kiehls before but I'm sure my skin would love their products as I also have combination / acne prone skin that I've treated rather too harshly over the years! 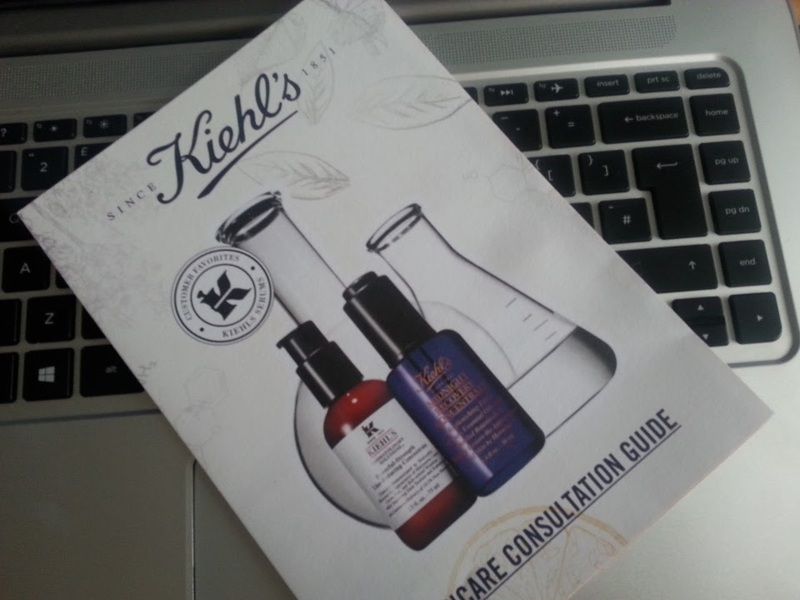 It's so awesome that you actually have a store in Belfast as I've only ever seen Kiehls available online!